Are you developed enough personally and spiritually? How do you grow spiritually in a love relationship? 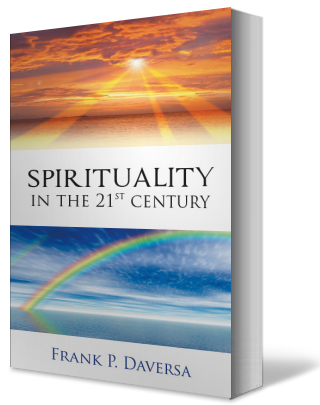 Have you discovered the three spiritual lessons Earth needs to learn in the 21st century? How are Spirituality and the Environment Connected?